From being a ’bad’ college student, this young man put his act together, completed his degree, and put up his own Web development business called Potatocodes. He was once considered a 'bad' college student. Unlike many who'd study for exams to earn good grades, Juan Miguel Alvarez (now 20 years old) was one of those who'd cut classes and play computer games outside his school, or drink with friends and pass out the next day. He was a rebel back then. School wasn't so exciting for him because he didn't believe in the system where grades define one's ability. He didn't really know what he wanted to do with his life. That went on until he failed a few of his subjects and realized it's time to make a change--for the better. Alvarez started the significant change in his life by leaving all the bad influences behind. "I isolated myself from everyone, everything. I sought God and renewed my faith. From those silent moments and long walks in the University of Sto. Tomas (UST), I felt the need to go further and so I left my old life," he says. Amid his search to find what he really wanted, he met a classmate (who's into Web development) in his third year class who taught him about site development. Alvarez, a BS Computer Science student then, was very eager to learn that whenever he had free time, he would devote all of it to studying and researching how to do codes. 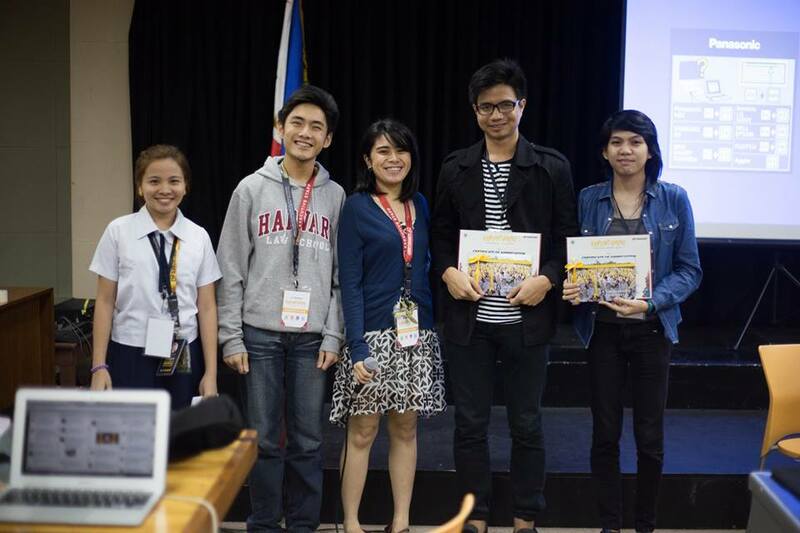 After a few months, he was able to learn to do his own codes and even insisted to be part of UST's Website development team. From there, projects kept coming and the next thing he knew, he was already earning big. "I grabbed every opportunity that came along even if it's difficult. I just always made sure that I deliver only the best for my clients. At that point in my life, I can truly say that I had found what I really wanted to do--I've finally found my passion," he gladly shares. After graduation, Alvarez got a lot of referrals to different companies coming from his clients, including his alma mater, UST. However, working for a company isn't what he sees in his life. "During my internship days, I realized that it's easier for me to work freelance rather than work for a company. It takes a lot of my time and effort, and income is not enough to sustain a living. With that, I decided to put up my own company," he explains. Starting a business without a business background was very difficult for Alvarez, but he managed to do it to fulfill his dream. He gathered a few of his classmates and put up ‘Potatocodes,' a Website development company. Since they're starting everything from scratch, Alvarez used his savings from his past projects to fund his startup business. From DTI (Department of Trade and Industry) and BIR (Bureau of Internal Revenue) registrations to the processing of business permits, Alvarez did the legwork. "From walking under the scorching heat of the sun and commuting to and from different offices to waiting in long lines, I still can't believe I did everything in just two weeks and on a shoestring budget!" he discloses. However, after all the effort and hard work, success still seemed so far from their reach. 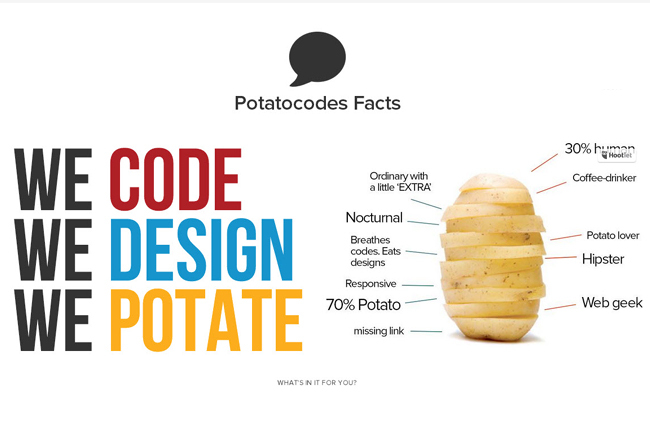 Potatocodes was launched in September 2014. Although backed by their experiences and equipped with the latest technology, the team wasn't able to close any deal for the first few months. But hopes were still high for Alvarez. 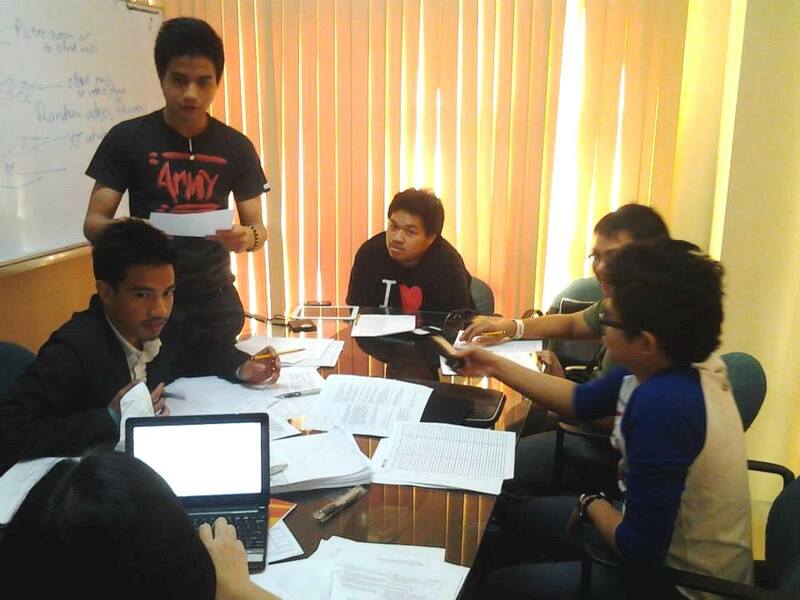 He tapped his alma mater and started writing proposal letters to handle the Websites of different colleges in UST. Eventually, they got the project and the rest was history. Word-of-mouth and referrals from previous clients got them more, big projects. "It was a roller coaster ride. We weren't all highs. It's more on ups and downs. But I think it's our dedication and honesty with what we do that make us stand out," he explains. With all the failures he has encountered and conquered, Alvarez has this to say to his fellow entrepreneurs: "Be ready to fail. If you're not ready, don't start. Starting a business is a series of failures. You just have to know the real failure---and that is giving up." He also added that grades will not define your ability to reach success. It is your eagerness to reach that dream that will define it. Lastly, for Alvarez, this is the most important thing to do: "Learn to let go of your own plans and follow God's will."